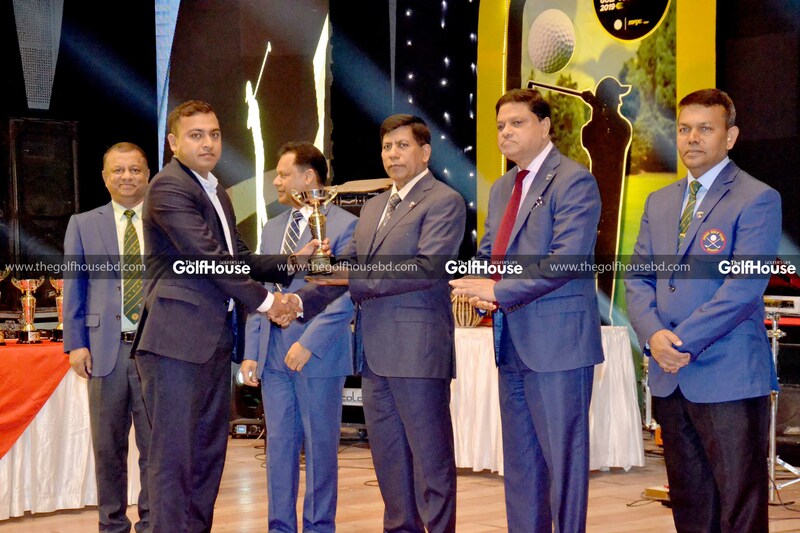 Sayed Shamsul Arefin won the title of the 2nd Max Group Cup Golf Tournament which was held at Army Golf Club from February 7 to 9. 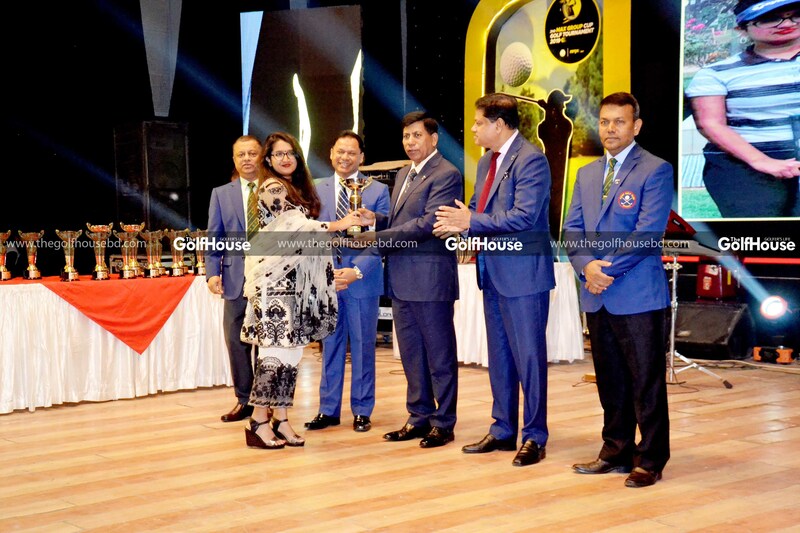 Mir Mohammad Arif Hasan finished runner-up while Miss Rifat Ara Maliha won the ladies’ title. 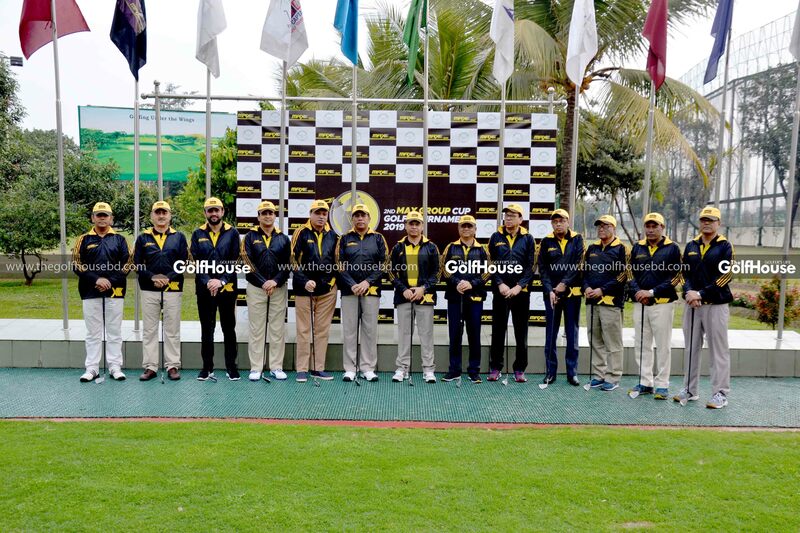 A total of 676 golfers took part in the three-day event. 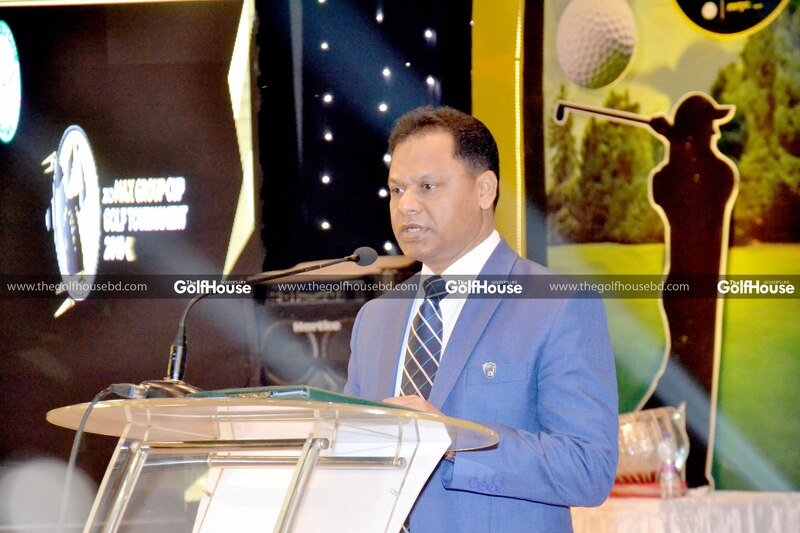 Lieutenant General Md. 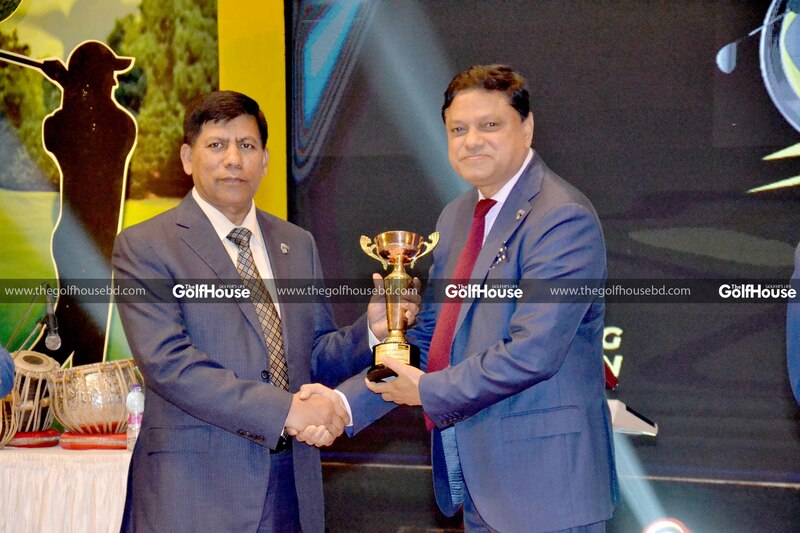 Shamsul Haque, Quarter Master General of Bangladesh Army, gave away prizes to the winners as the chief guest. 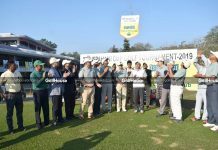 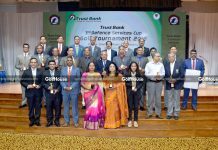 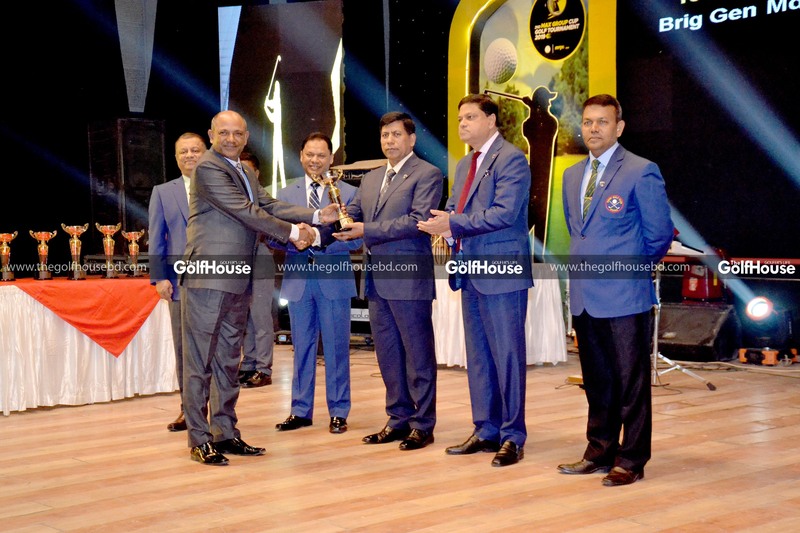 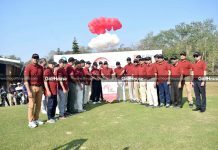 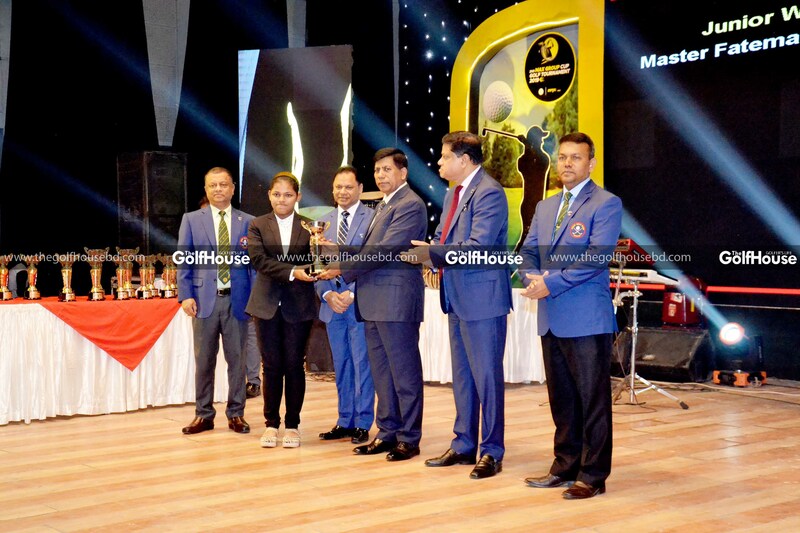 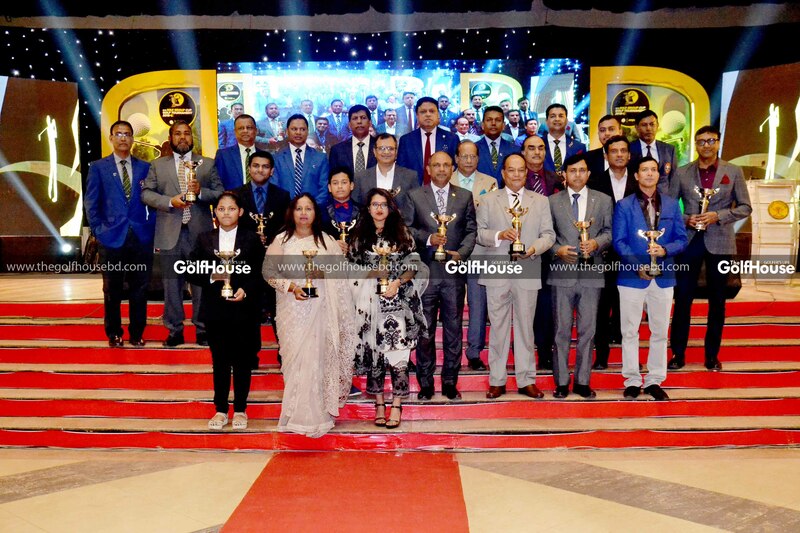 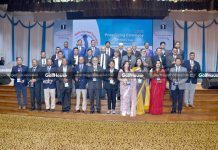 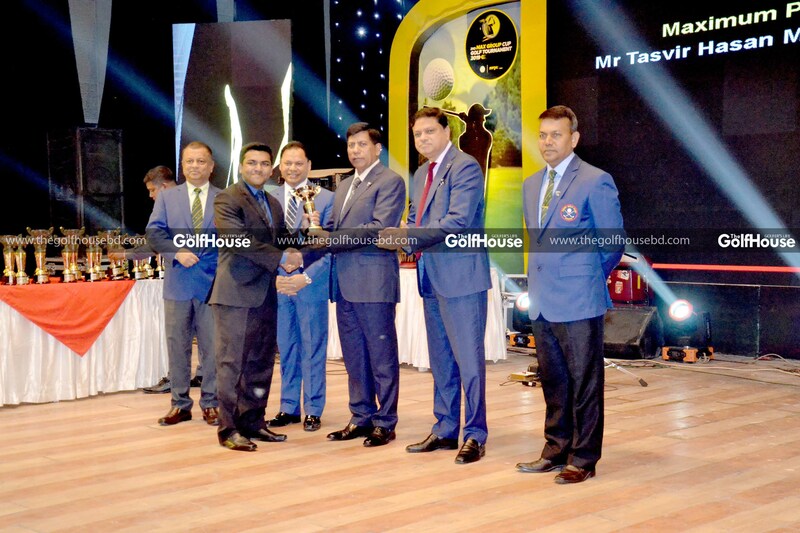 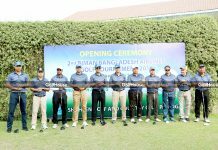 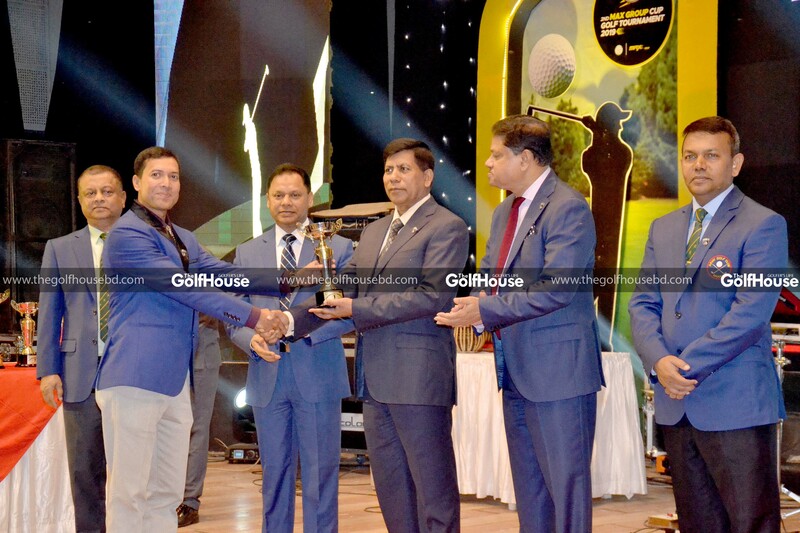 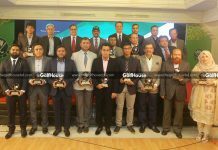 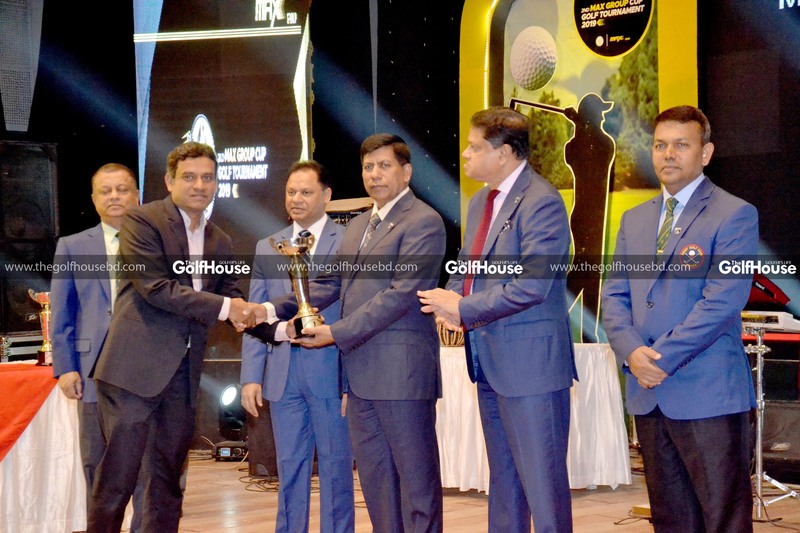 Major General S M Shafiuddin Ahmed, President of Army Golf Club, Brigadier General Shah-Noor-Jilani, Chairman of Tournament Committee and other dignitaries were present at the ceremony.